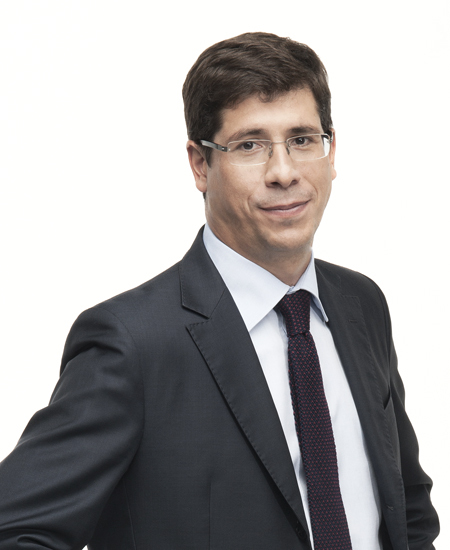 Henri-Louis DELSOL is co-head of the PARIS office’s Corporate Law – Mergers and Acquisitions Department. cross-border operations, particularly transatlantic, working on behalf of both French companies expanding into the U.S. and American companies investing in EUROPE. Henri-Louis DELSOL graduated from Jean MOULIN LYON III University, where he gained a master’s degree in Business Law, and AIX-MARSEILLE III University, where he gained a DESS-DJCE postgraduate qualification in International Business Law. He also completed a LL.M in Business Law in the U.S. (at GEORGETOWN University), where he lived for three years. He practiced at the law firm BREDIN PRAT for four years before joining DELSOL Avocats in early 2010. He works in both English and French. The author of numerous articles, particularly on asset and liability warranties and shareholders’ agreements (Actes Pratiques, Droit des Sociétés, Jurisclasseur, etc. ), Henri-Louis DELSOL also chairs EFE seminars for assistant lawyers on company sales, acquisitions and restructurings.